Throughout the show, Hyundai staff will scan attendees' badges at the company's exhibit – Central Hall C7213 – for a chance to win the exclusive, collector's-edition excavator model. 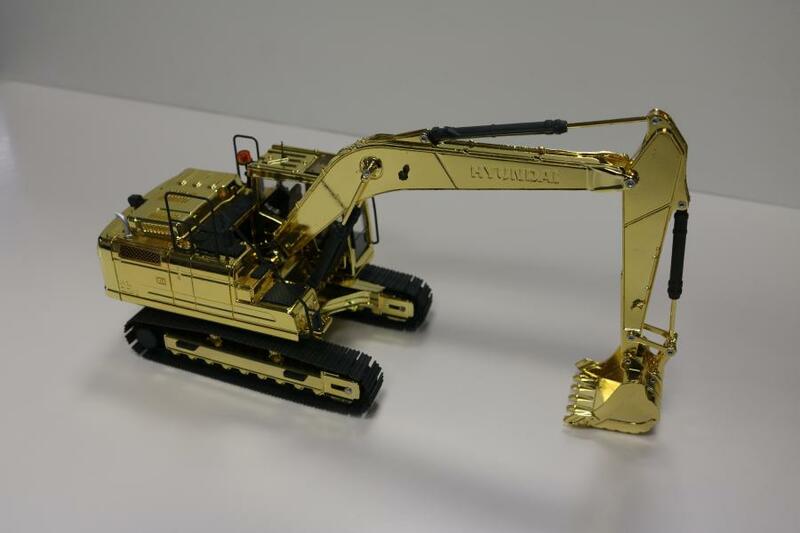 Hyundai Construction Equipment Americas will give visitors to its exhibit at the 2018 World of Concrete expo in Las Vegas an opportunity win a gold-plated model excavator. For more information about Hyundai, visit www.hceamericas.com.